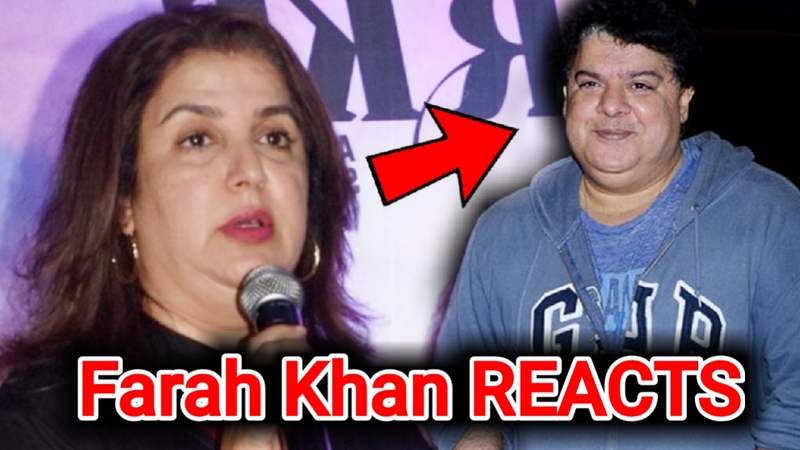 Farah Khan has made up her mind about allegations on her brother Sajid Khan. Two actresses Saloni Chopra and Rachel White, and one female journalist yesterday called out Sajid Khan for the alleged sexual advances he made towards them. As an outcome, Akshay Kumar cancelled the shoot of Housefull 4 which Khan was directing. Now after his cousin Farhan Akhtar, Sajid's sister Farah Khan has come out with her statement. She makes it evident that if her brother has done what people are accusing him of, he will have to atone for it. She writes on Twitter, "This is a heartbreaking time for my family. We have to work through some very difficult issues. If my brother has behaved in this manner he has a lot to atone for. 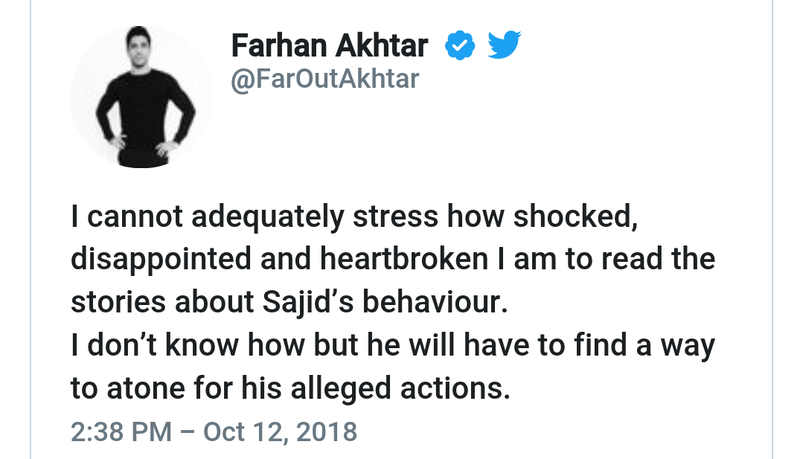 I don t in any way endorse this behaviour and Stand in solidarity with any woman who has been hurt. It's good to see the industry taking a stand about the #MeToo movement. Hopefully, something really good will come out of it for all the women who are working in this industry.